On time and competitively priced! No job is too big or small, we have a large fleet and service small domestic to large government work. We offer a wide variety of saw cutting services and always practise safe work methods. Road saws are the largest of the machinery we use, and can cut the straightest and the fastest. 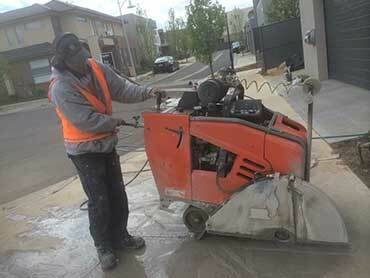 We can also pattern cut paving with this machine. 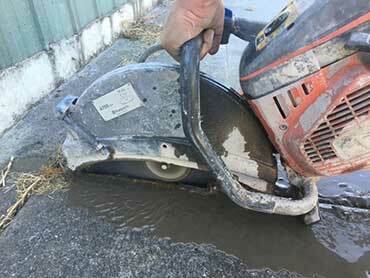 Our road saws cut both concrete and aspahalt. Which include large freeways, bridges, crossovers, slabs, pathways and much more. During construction of both old and new, many trades such as plumbers and electricians may need holes cut in the concrete. 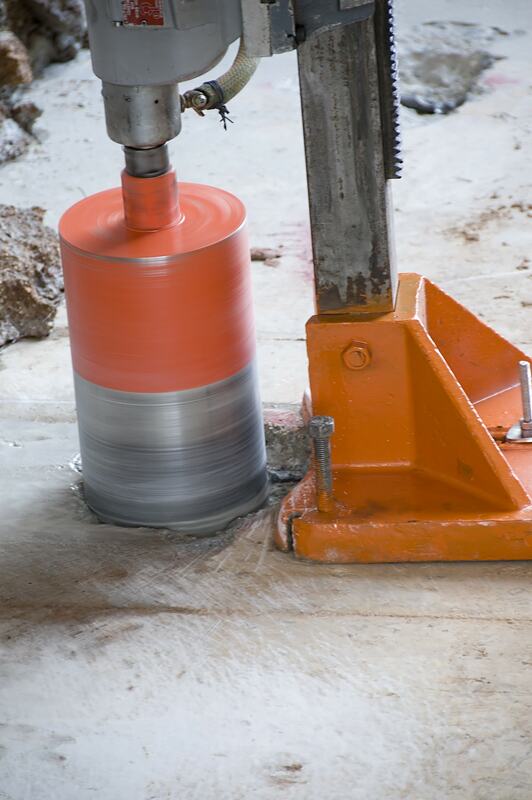 The main reason for concrete coring it to cut clear precise holes and penetrations . There is a wide variety of uses for the drills we use. They are mainly used in cutting pathways and expansion cuts, as the depth to which they cut is limited to 100mm depth. Hand sawing is great for all those hard to reach and smaller type jobs. Our staff have been trained to cut with precision with the demos. Wall sawing is a great and effective way to cut windows, doors and other need openings in your construction project. Our precise wall cutting systems can easily cut through bricks, concrete panels, and other masonry structures. We not only strive at providing great service, but our constant dedication to customer satisfaction extends further then the just on the tools. We provide onsite delivery for all of our concrete cutting services. Our fleet is well equiped to complete all works on site. All machinery is well maintained, and follows all Australian Safety Standards. Rest assure our equipment never breaksdown and always cuts to precision! Our trained staff are trained professionals in all areas of service. We strive for excellence in our work to ensure our customers are always happy! If you have any questions regarding your job please don’t hesitate to call . We love helping our customers and giving advice ! Below are some of the companies we recommend in the industry. With quality and excellence as our priority, we encourage you to use the listed companies to educate, supply and aid you in your project.